Home to a thriving logistics industry as well as steel recycling plant, Rancho Cucamonga CA is clearly a city that values efficiency. 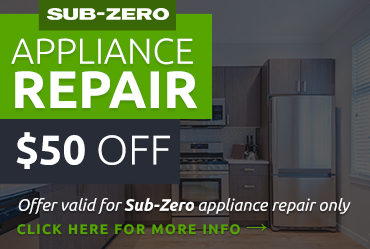 In order to keep your appliances working at peak efficiency and get the most value for your investment, you may need to get Sub Zero appliance repair Rancho Cucamonga CA. When your fridge or freezer breaks down, the last thing you want to do is wait around for the repair guy. 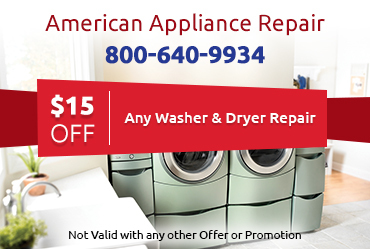 At American Appliance Repair, we know how important your appliance is to your daily life, and we try to minimize the inconvenience of a malfunctioning appliance by attempting to fix it the very same day whenever we can. 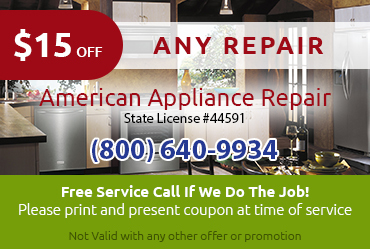 Many common appliance problems can be prevented or postponed through proper preventative maintenance. 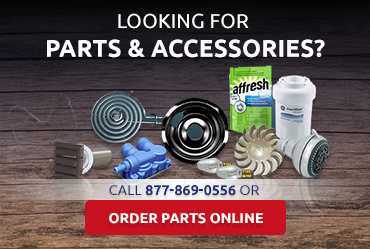 If you are having a recurring problem, be sure to ask our experts for advice about the possibility of solving the problem for good through improved maintenance.